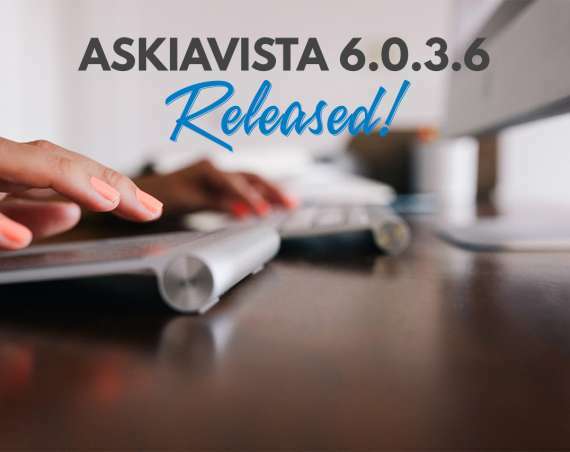 We’re excited to announce that a new version, 6.0.3.5, of askiavista is available; as usual, this update contains some nice new features as well as some dead bugs! We have updated the default expired page for Portfolio Links which have been set with the Expiry date option. This new page is fully responsive and can be customised to better correspond to your needs. This page is stored in at the root of the AskiaVistaReader.Net4 folder, so don’t hesitate to go crazy on your custom expiry pages! You can read more about this new page if you want! 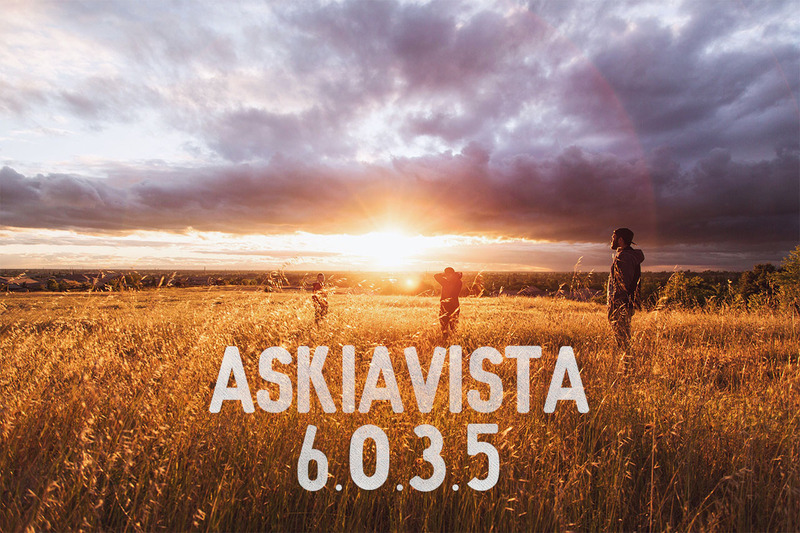 We have updated askiavista’s log in page in order to get rid of some layout issues we had on the previous version and to improve the page’s responsiveness. We also cleaned it up a tad, increased the size of the inputs & button and generally made a clearer version of the page; but, do remember that you can create your own custom login page! We have increased the maximum amount of search results from 30 results to… 500! When you have searched for a specific question or set of questions and select a search result, you no longer lose your selection(s) when you deactivate the search functionality. 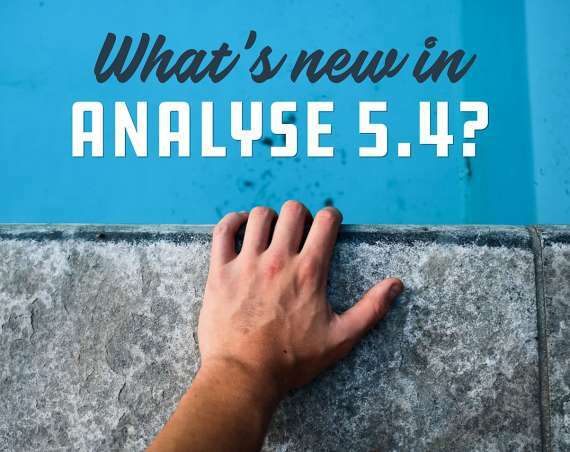 We have added an askianalyse-inspired feature: having the possibility to Locate a question in the treeview by selecting it directly from the Dimensions panel (Rows, Columns or Edges) in which you are using it. This feature is particularly useful when trying to locate a specific variable in the survey structure when said questionnaire is very large. We fixed an issue that some of our users experienced when running a Portfolio with a Filter imported from Analyse, the filter would appear twice in the Filter select menu. The portfolio would target the second filter and wouldn’t show any data in the table. All fixed now! Table style refresh issue: when you added a new Table style, askiavista would not take the new CSS into account; the user had to manually trigger the table style refresh by drag and dropping one or more variables in Dimensions. Chart type refresh issue: when the application rendered more than one chart on a given Table definition and the user modified the Chart type, only the first rendered chart would adopt the newly selected chart type. That’s all for version 6.0.3.5! Next update is just around the corner!